Read the last blog of Boots by M here! 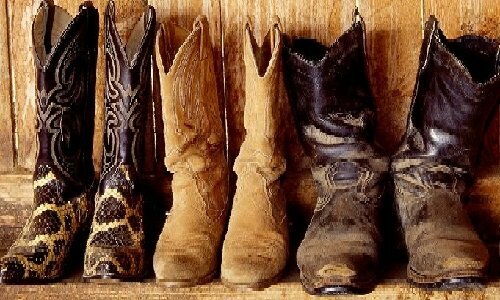 Purchase Cowboy Boots online? How can I find THE perfect handmade boots? Hoe vind je de perfecte passende handgemaakte laars? This blog is about the maintenance of your boots. Read our tips here! Because the craftsmen of Lucchese are true artists, they proudly want to show how these beautiful handmade products are made at the studio in El Paso, Texas. This times blog is about the Boot Socks from Point6 which we added to our selection! Read it now.